Bergen-Belsen was the first major camp liberated by British allies. There were always stories of the atrocities the Jewish people faced in Nazi concentration camps but nothing could prepare the British soldiers for what they witnessed. 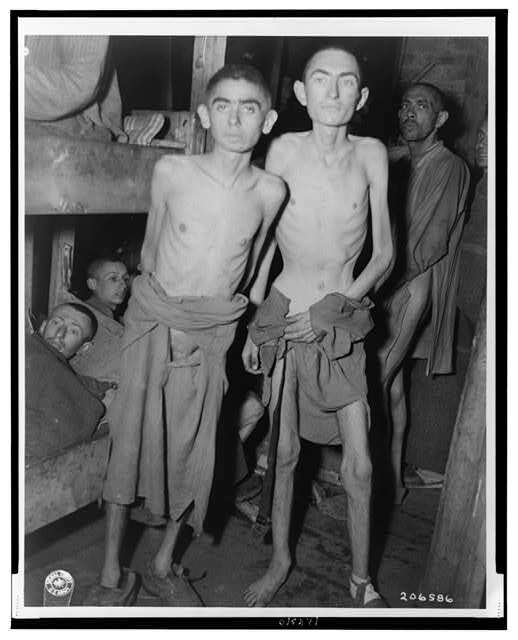 Starving prisoners, like the walking dead, wandering around the camp while others lay sick an dying. Even after liberation, nearly 500 people continued to die each day.14 Mass graves were dug to bury the enormous amount of bodies. The camp was eventually burned down to stop the spread of disease. The liberation of Bergen-Belsen was a significant event covered by the press. 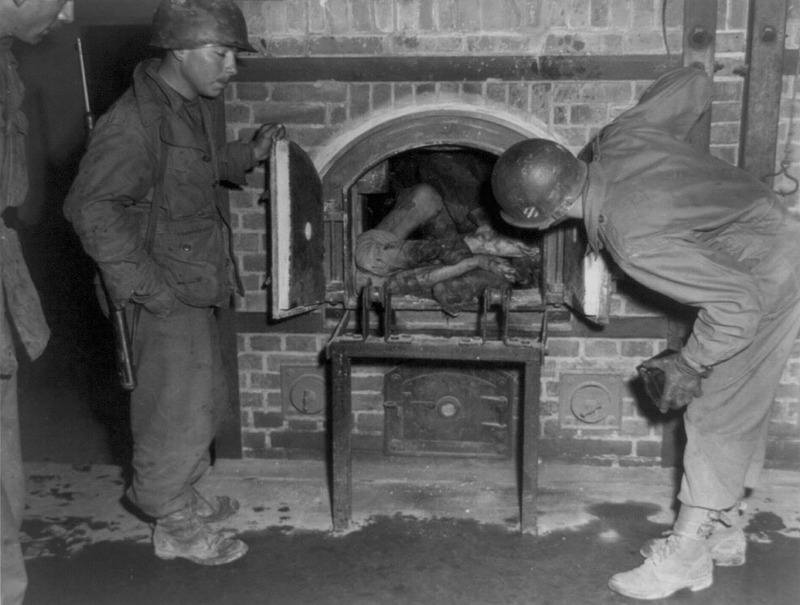 The horrific scenes of life in the concentration camp were captured. Finally, the world could no longer deny what the Nazis had done to the Jewish people.